Looking for rates on shipments from Canada to Illinois? 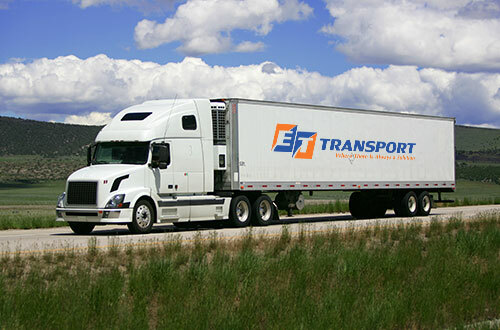 ET TRANSPORT is a leading Canadian trucking company servicing the State of Illinois. ET transport provides Flatbed and Van/Reefer shipping across the Midwest and great Lakes Region including FTL and LTL to Chicago, Aurora, Joliet, Rockford, Naperville and more. 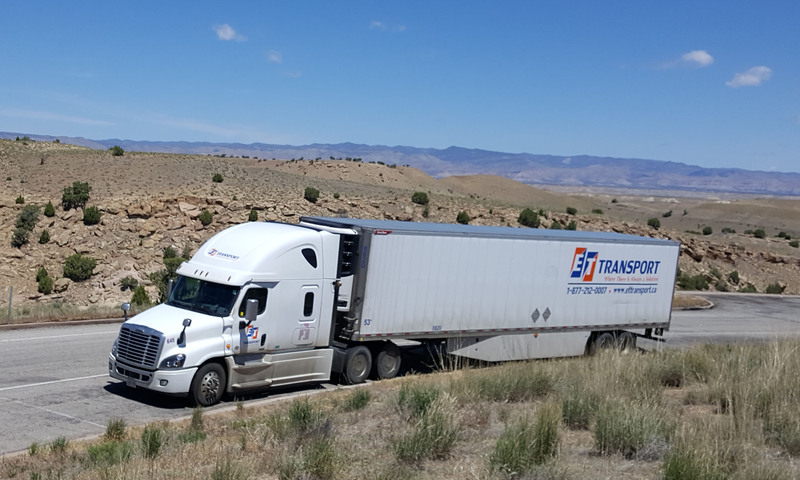 ET TRANSPORT has a large fleet of 48’ and 53’ Dry Vans available for short and long-haul and regional shipping across the US and Canada. We are able to dispatch trucks to Illinois on a same-day basis. In addition, our fleet includes both heated and refrigerated vans to carry perishable goods safely. Our drivers are trained to protect the integrity of your products to get them to their destination warm, cold, or frozen. Shipping something unusual? Need a secure flatbed or Roll-Tite? 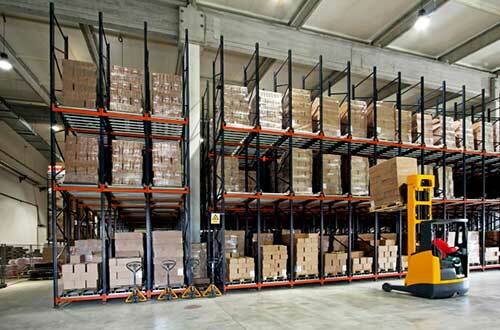 Our drivers are specialists at securing difficult loads. From Industrial Machinery shipping to valuable antique furniture, our drivers are trained and take the time to ensure that your product is delivered safely, securely, and on time. Our trucks are constantly on the move! Need a pickup and delivery arranged quickly? Call ET Transport. We are a FAST and CSA approved company so that means fewer wait times at the border. We can almost do the impossible! 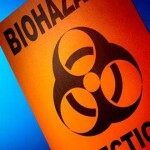 ET Transport is certified to carry a broad range of hazardous materials from chemicals to waste products. Our drivers are all trained and certified in all facets of Hazardous Materials handling.